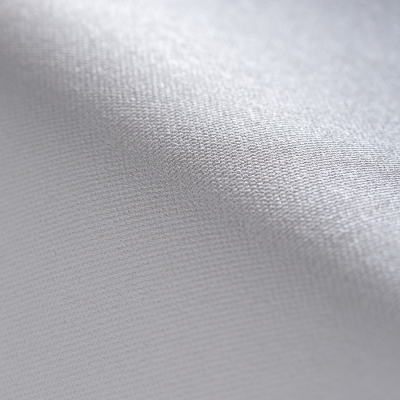 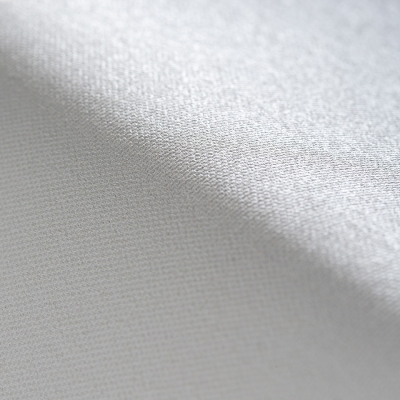 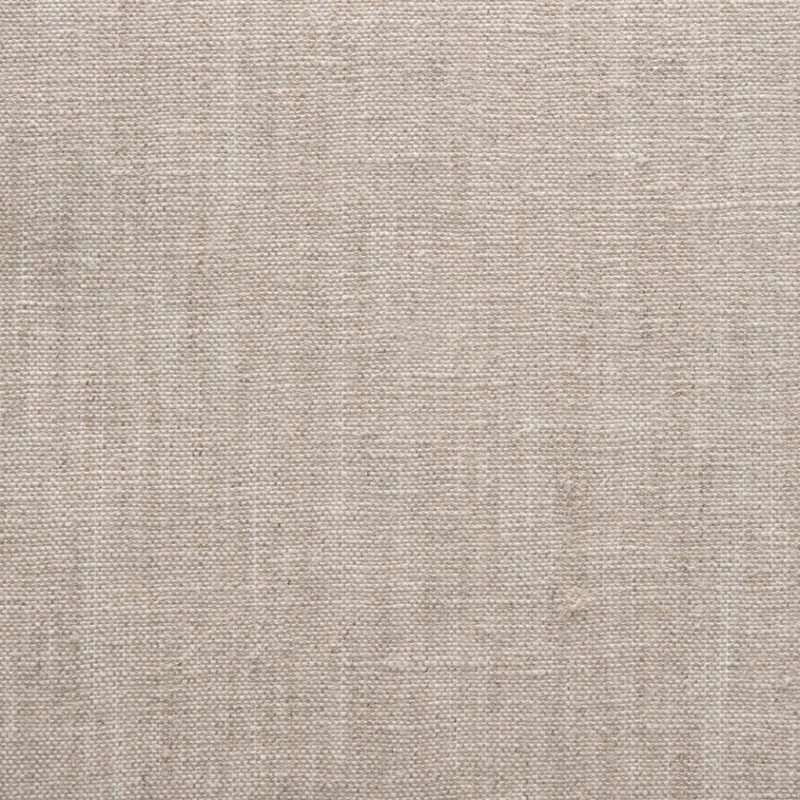 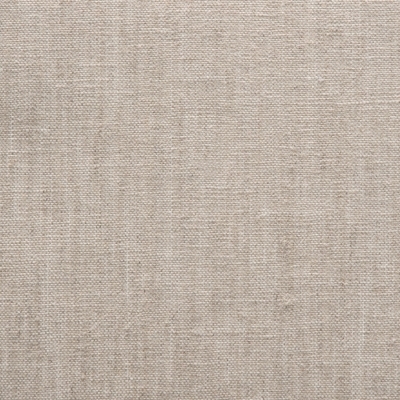 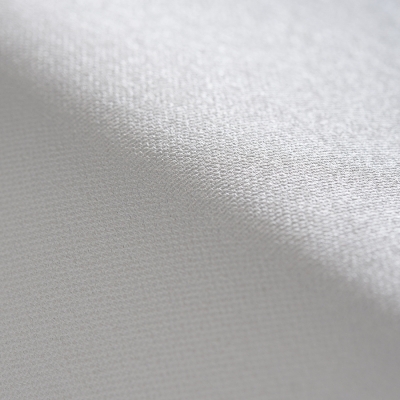 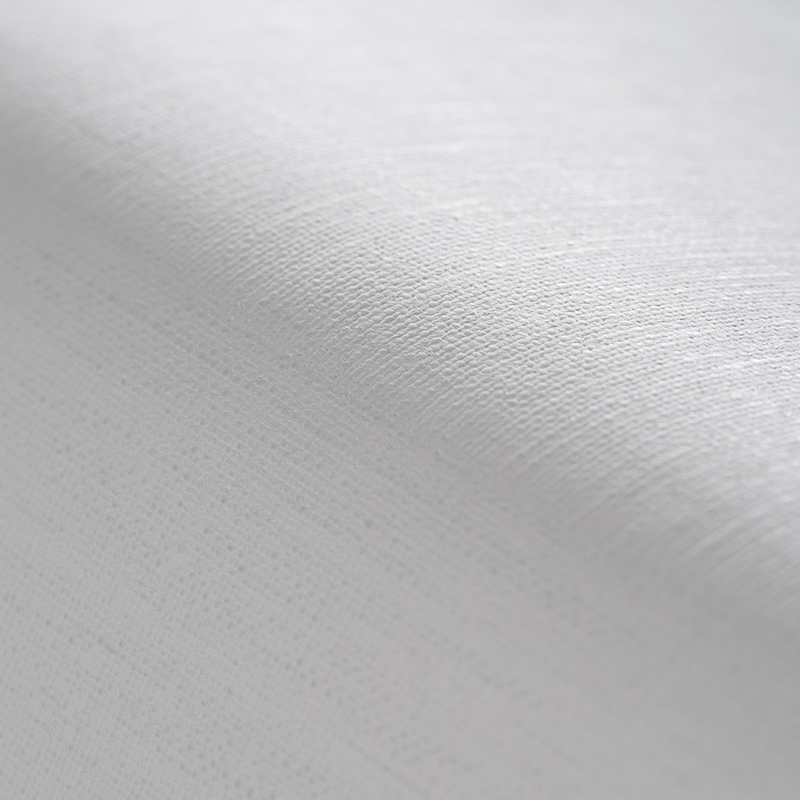 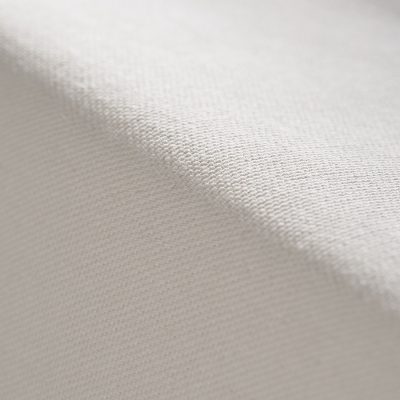 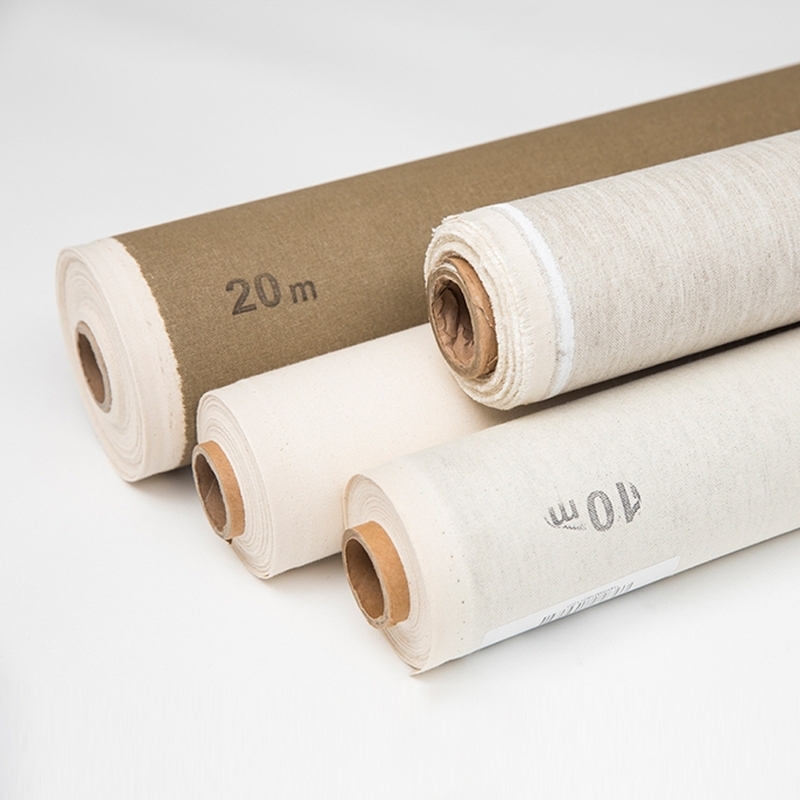 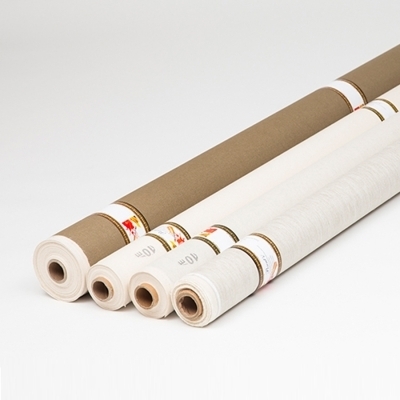 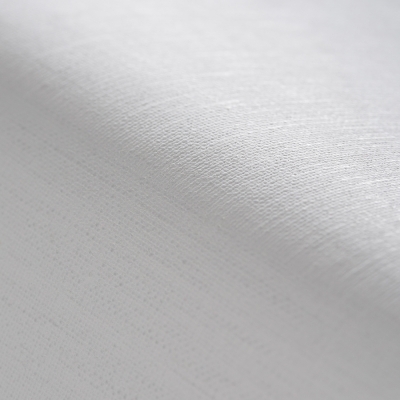 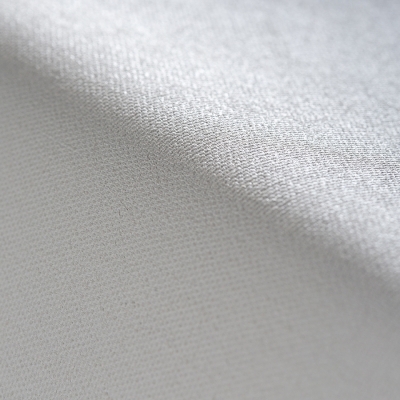 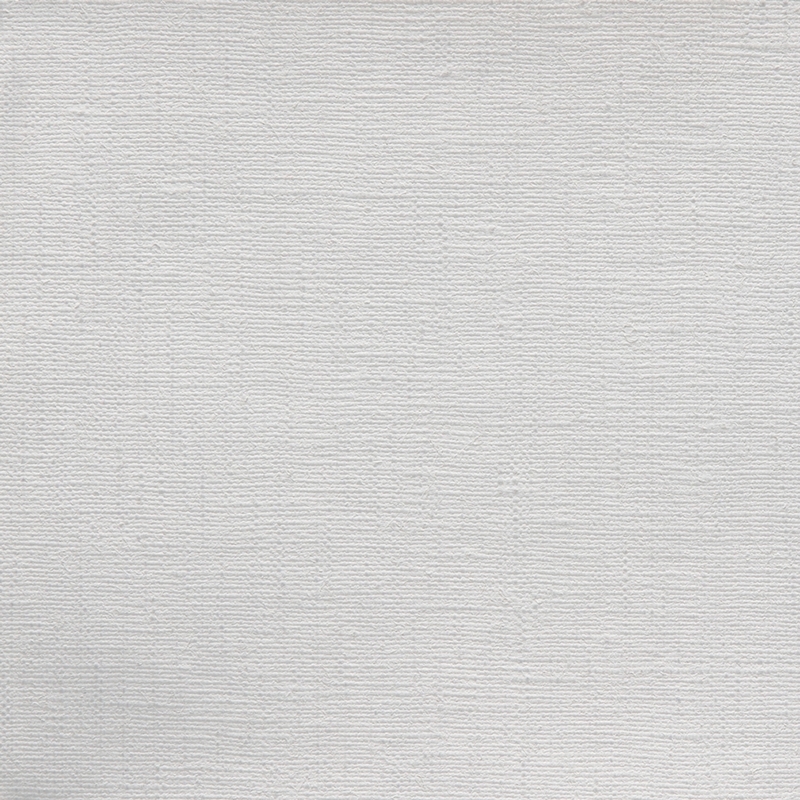 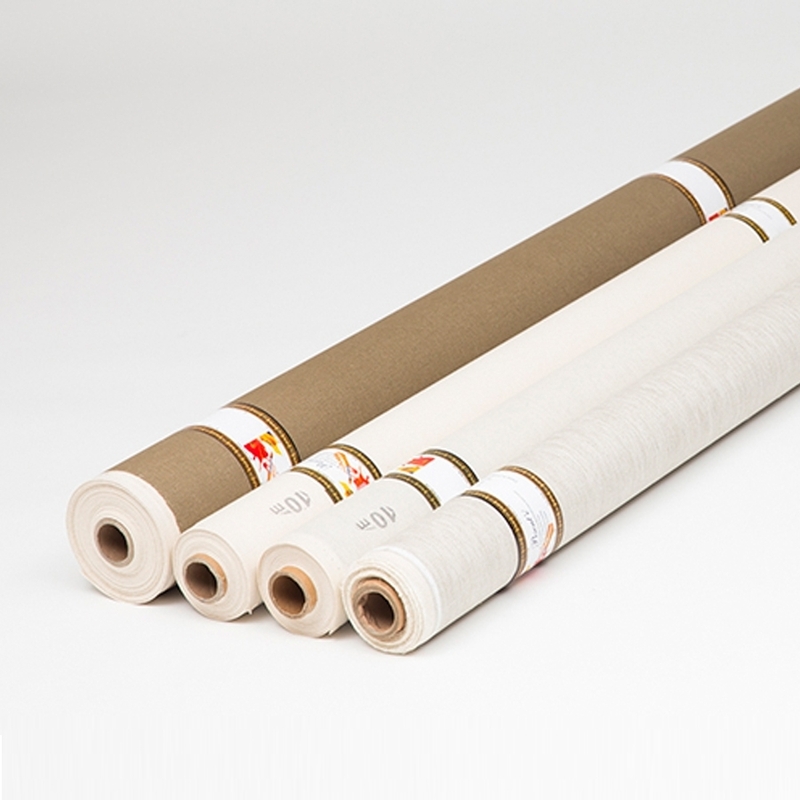 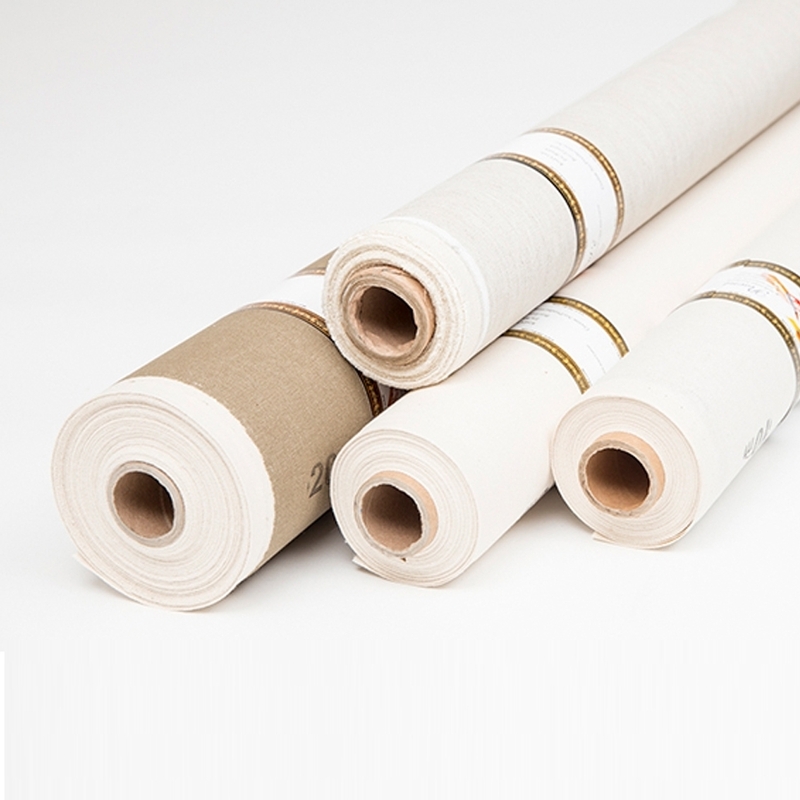 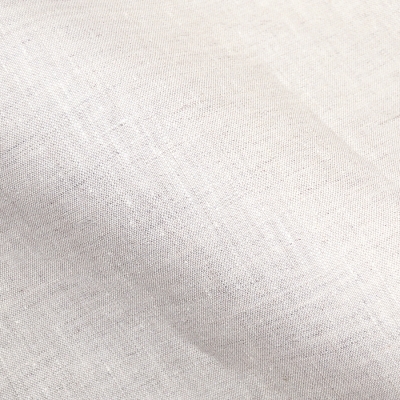 Canvas LINEN 536 is the best quality canvas made of 100% linen fabric by Pesent’e for professional painters. 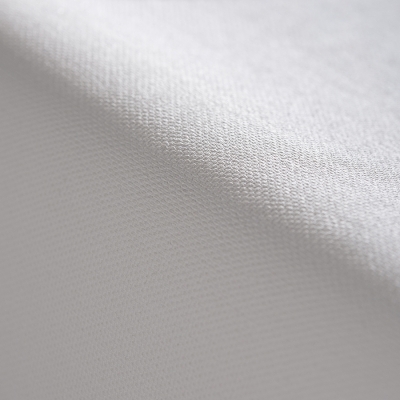 The balanced absorbent feature and medium-textured gear structure while preventing to the oil paint from spreading, ideal for use in oil and acrylic paint. 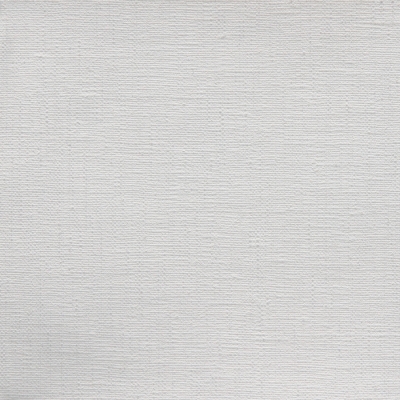 The front face is white.